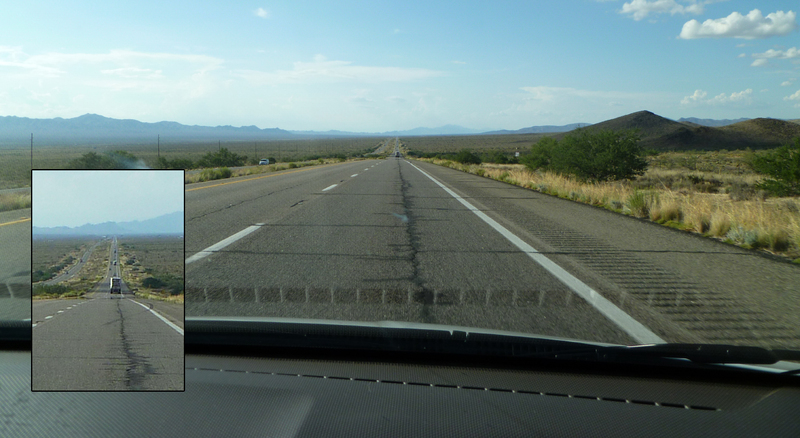 This post continues on from Part 1, documenting my roadtrip from Flagstaff, AZ to San Francisco, CA. 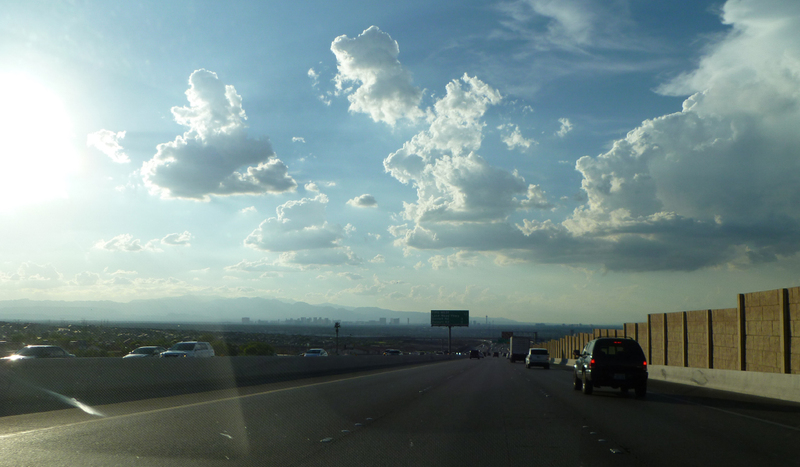 The journey from Flagstaff to Las Vegas was surprisingly interesting. We saw some ridiculously long trains. Apparently they transport cargo a very long distance close to Route 66. Perhaps a very long photo will help show how crazy long these trains are. We also saw some staggeringly open spaces along the way. Just the sheer size of the land was amazing to see. I can’t think of somewhere like this I’ve been to before. 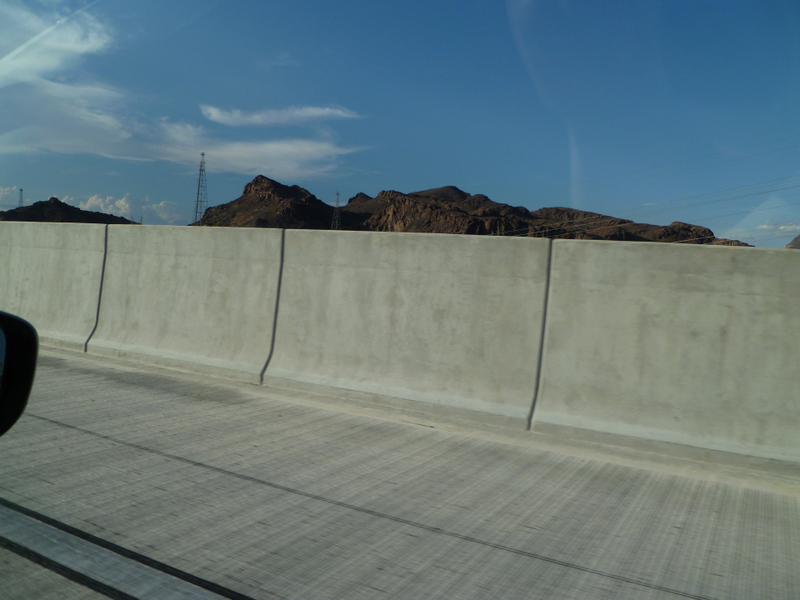 We were hoping to be able to see Hoover Dam from the road. Oh well, we said we would come back the next day. Continue to Vegas! 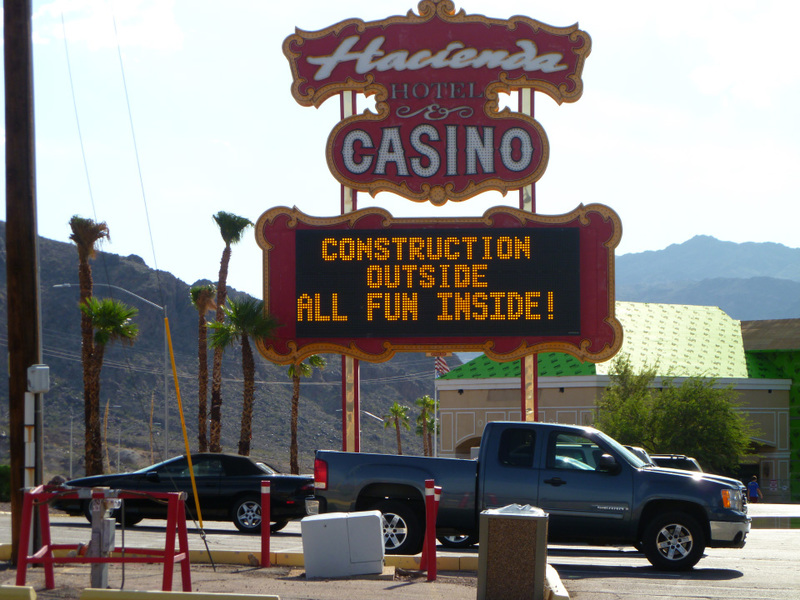 The first casino we saw coming into Nevada had this great sign out front. 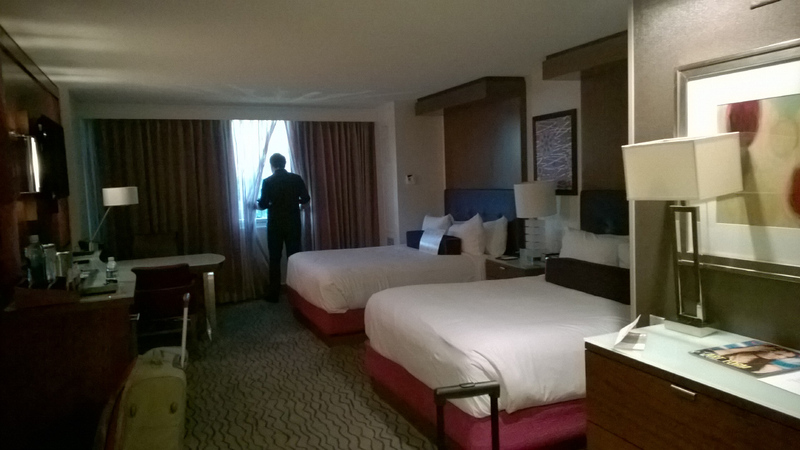 We stayed at the Mirage Hotel on the Strip. This and the San Francisco hotel were the nicest ones we stayed in. While at Flagstaff I found out that Penn & Teller were performing in Vegas. Better still there were still tickets available. Having seen their stuff on BBC television, I was excited to see them live in a real Vegas show. The only tickets we could get in our timeframe was the night we arrived. It was an excellent show with a few of the things I had already seen but all was fun to watch. The next day we headed back towards Arizona to see the Hoover Dam. It was quite interesting to see. More so recognising it from the first Transformers film. It’s a pretty massive construction. We turned up a bit late so we couldn’t go on the tour inside. 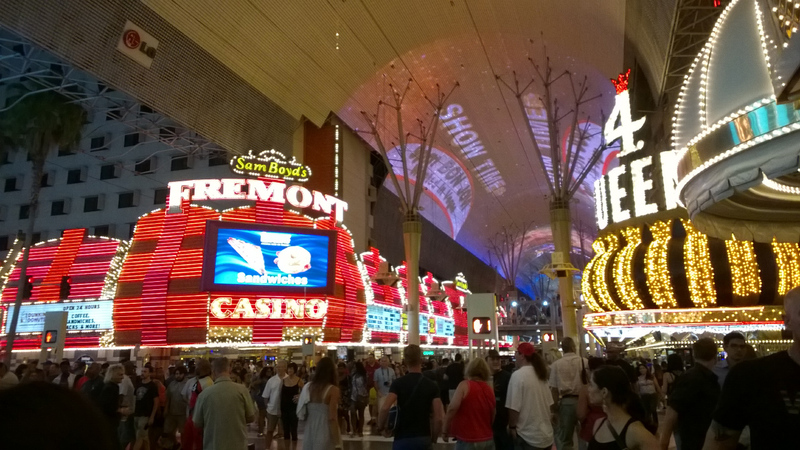 Back in Vegas, we explored the Strip as much as we could over the little time we had. It was fun to see all the interesting buildings and hotels that were there. It’s a strange place, as you know it’s all been built for entertainment. You’re never too sure what is real and what is not, from the rocks in the water features to the recreation of the Eiffel Tower. 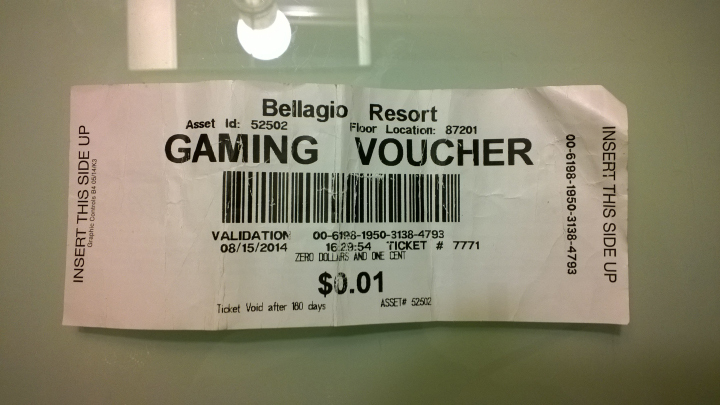 As it was just the two of us, we didn’t do any partying, but I feel a night out could be very enjoyable in Vegas. On our final night, we drove to the Stratosphere Tower to see the view from the top. It’s currently the tallest freestanding observation tower in the US. The views were fantastic, and even though it was night time, you could see for miles with all of the city lights. I was surprised how little wind there was outside the top of the tower, it was very calm. I would never go on any of the rides - terrifying! In Part 3 we move on to Los Angeles.